If you’re a label reader, you may notice that“citric acid” is an ingredient in many packaged foods. As its name implies, this compound naturally occurs in citrus fruits and is an effective preservative. It’s also a cleaning agent, an emulsifier, and lends a subtle sour flavor to foods. 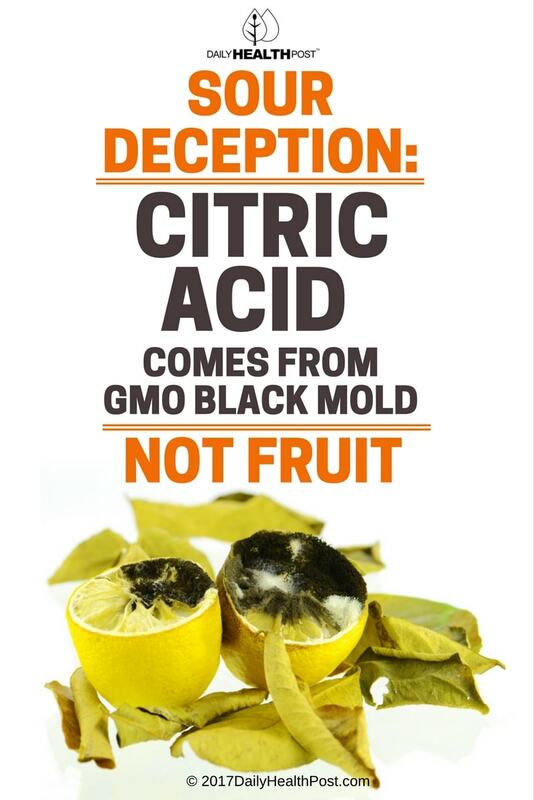 Isolated by a chemist in the 18th century, citric acid came to be used as a mold inhibitor to prevent food spoilage. Oddly enough, since the early 20th century, the mold-fighting acid has been chemically manufactured from–wait for it- mold! In an average human, the body produces and metabolizes about 2 pounds of the acid every day. It then eliminates excess citric acid through urine. (2) The acid found in higher concentrations in citrus fruit (lemon and lime especially), hibiscus, cocoa, pineapple, and kiwi fruit. zinc citrate – a dietary supplement and personal care ingredient for odor reduction. When citric acid was fist used a couple hundred years ago, it was derived from lemons. Due to rising costs, the formula has since changed. Today, it’s manufactured from black mold. Yes, black mold—the same stuff that can cause a whole host of illnesses and even death. Some people experience an allergic reaction to it, which isn’t exactly straightforward to diagnose. (8, 9) Unfortunately, the potential exists that some traces of the mold may remain in synthesized citric acid after processing. Hence, citric acid can create allergy-like symptoms in some people. Also, the ingestion of any genetically modified organism (GMO) is the subject of tremendous controversy. Strictly from a health perspective, until the jury is out there is no evidence for the definitive safety of GMO in our diets or environment. 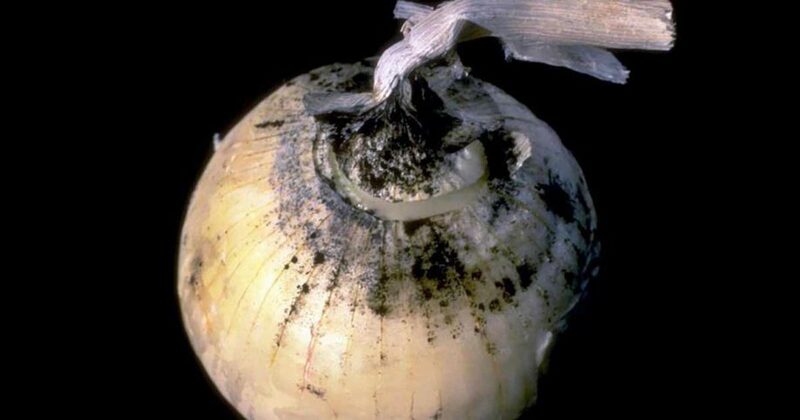 Since the FDA allows it, even “organic” products can be a source of the chemical. How, may you ask? Well, Pfizer, a company with very loose morals and even larger pockets, once produced citric acid (10).